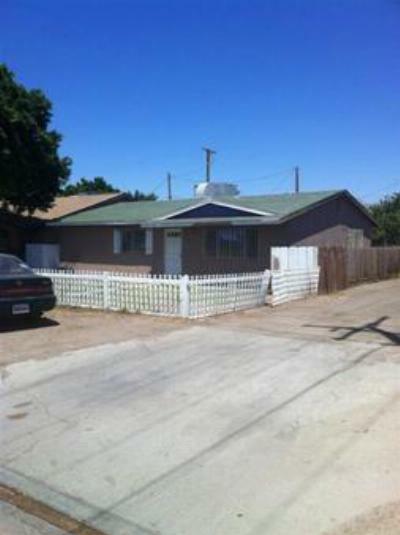 Our showcase in today's blog are the latest Brawley, CA startup homes for sale. 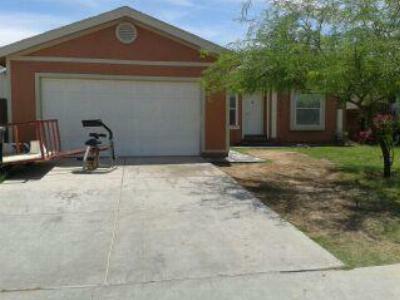 There are several bigger cities within a short drive of Brawley, including San Diego, Yuma, and El Centro. 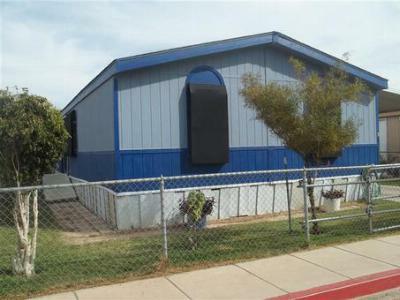 All of the homes below have prices under $100,000 and are in need of new families. 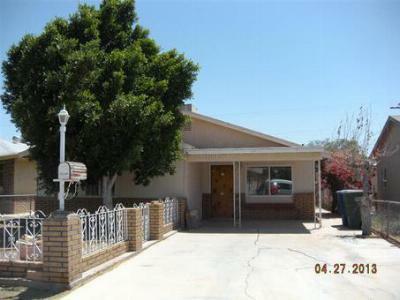 So, if you are looking for an affordable home in Imperial County, Brawley may be the place for you and your family. Take a look around and let us be your guide as you navigate the home search process.